Leopards change their spots and do it in style. This supercool mash up of colours and modern twist on leopard print and paws on the reverse is stunning. 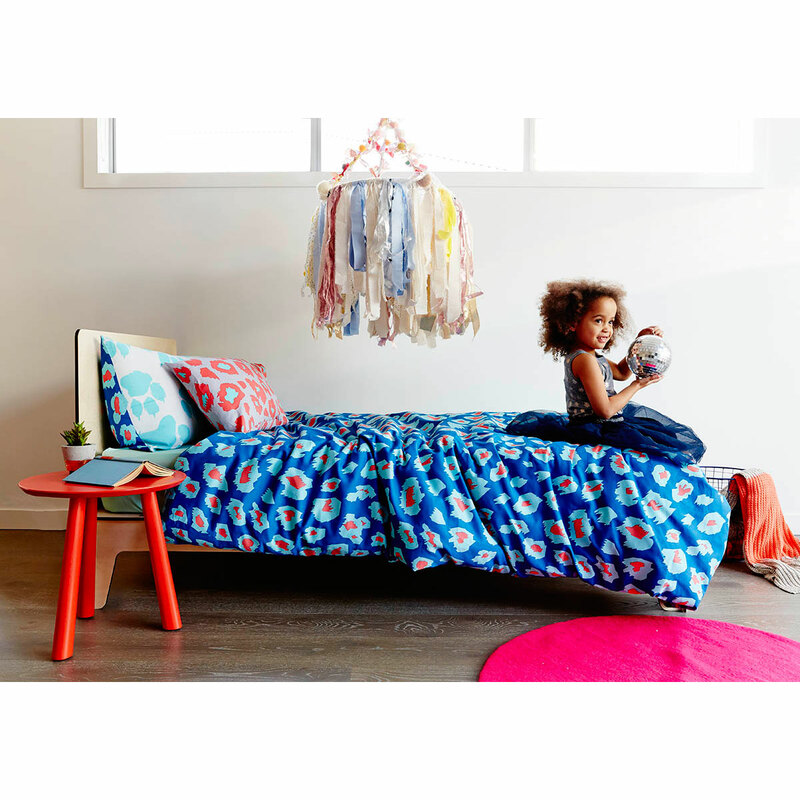 Fully reversible for multi styling options. 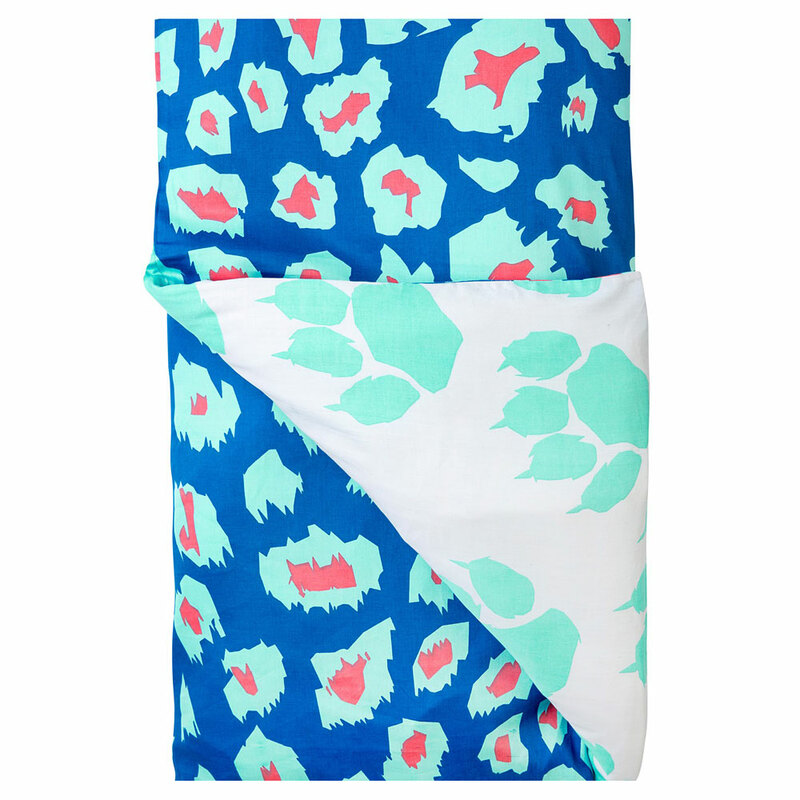 * Mint Paw Leopard Print Reversible Quilt Cover - Single ships as a large parcel and does not qualify for FREE SHIPPING offers.